GRAY, a 6 HP, and have a 4 HP GRAY stationary coming this fall. 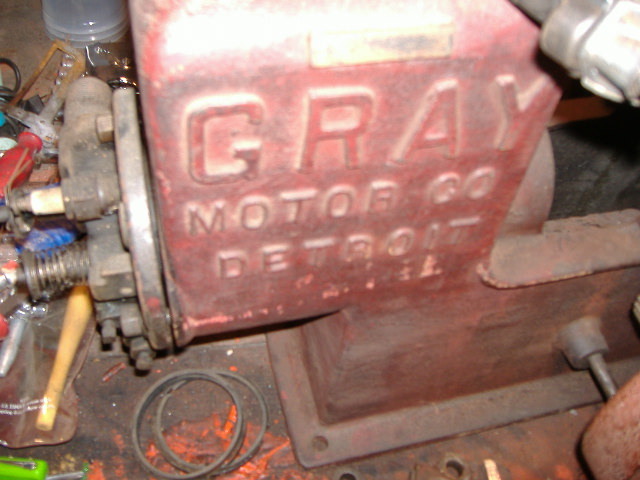 I Picked up a 1-3/4 HP GRAY (I think). with Gray script on the hopper. 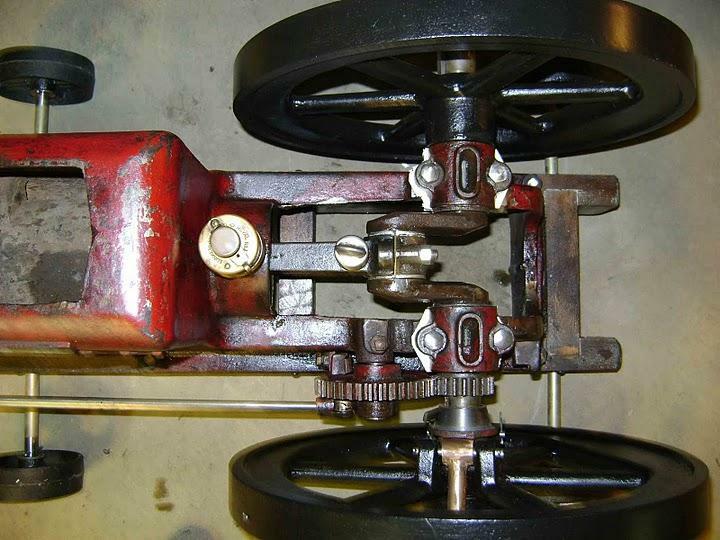 Flywheels 16" , 3.5" bore x 5" stroke. It is a basket case needing lots of work. 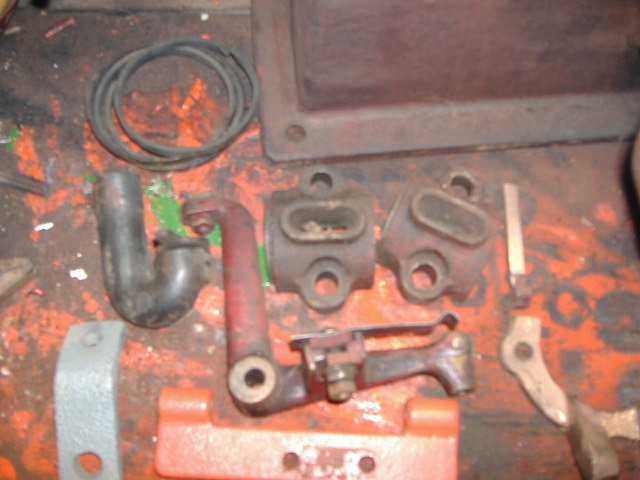 thing which goes to governor collar, and the rocker arm. She is getting new bearings throughout. The bore is nice though. 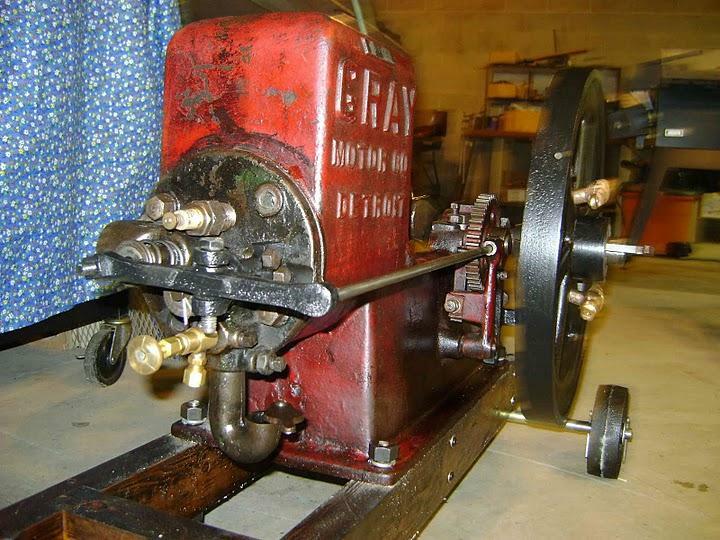 The 1-3/4 hp GRAY finished and running!